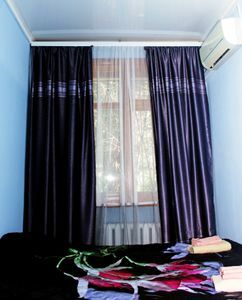 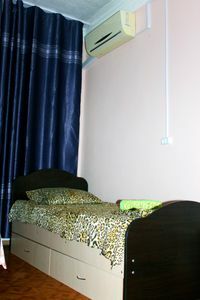 The room for a day in Astrakhan Oblast — is a cheap option for trip on a few days. 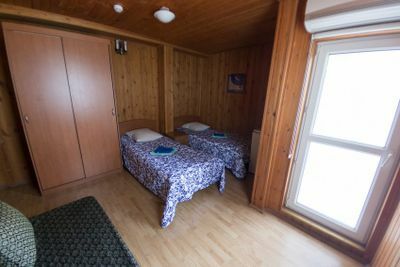 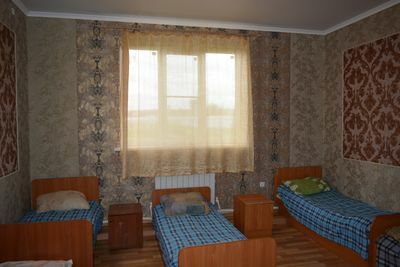 You can rent out a room per day in Astrakhan Oblast and save money on a housing. 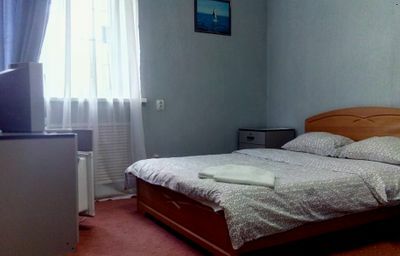 Choose the best room and book without agents and cheap.